Light, packable visor features a comfortable back strap and Black Seal logo. 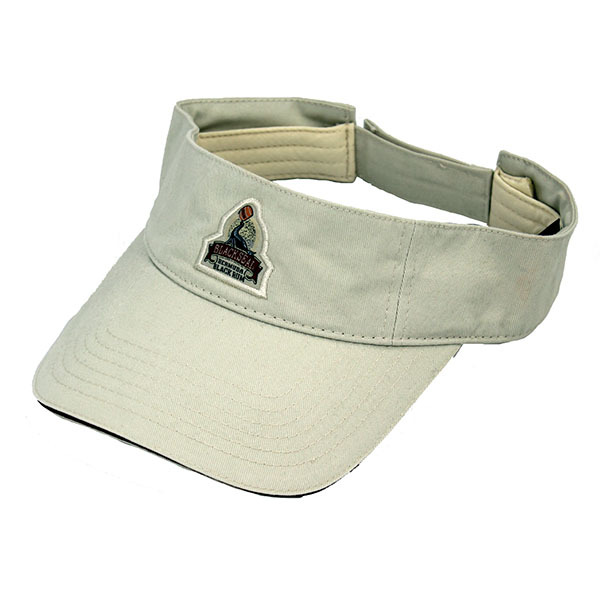 - Casual wheat visor with pro stitching and maroon sandwich front bill. - Adjustable velcro back strap. - Detailed embroidery on both the front and back of visor.